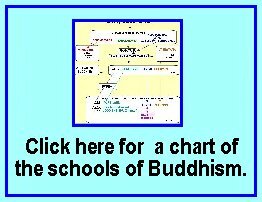 On this part of the site, we will provide basic descriptive information concerning Buddhism and Christianity. 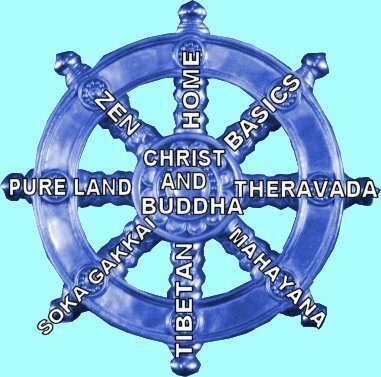 The part called "Christ and Buddha," the center of the navigation wheel, will be devoted to more interaction. You'll have the choice between a number of media, so you can learn or have fun--or both. These are pictures with written narrations--perfect for studying at your own pace. For whatever subject you choose, click on the picture. Further clicks will advance the presentation, as directed in each case. Leave the work to us! Enjoy the presentations. "Buddhist Concepts of Life and Death" by Pastor L.
Buddhism has many schools. This word is used for the largest as well as the smallest divisions. 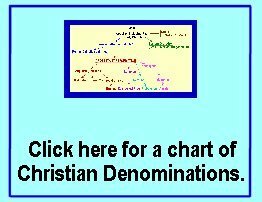 Christianity has several confessions, the largest branches, and denominations the smaller branches, a word that is most often applied to Protestant groups.